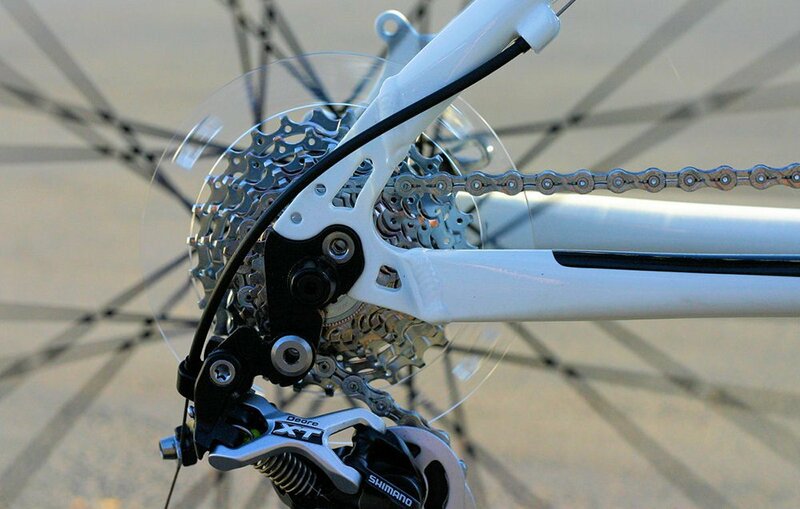 With a little practice, changing bike gears can be as intuitive as pedaling. Here are six things to remember. Most bikes have two chainrings in the front (although many are moving to 1x systems) and anywhere from 10 to 12 gears, or cogs, in the back. Moving the chain from the smallest rear cog to the largest eases your pedaling effort incrementally. Moving it between the chainrings in the front results in a more noticeable change—pedaling feels easier in a smaller chainring and harder in a bigger one.